(CNN)—Ciudad Juarez, Mexico, made its own history Tuesday as its homicide rate reached 3,000 deaths for the year—ten times the number of killings annually that the border city counted just a few years ago. With two weeks left in the year, 2010 is now the deadliest year Juarez has ever seen, a spokesperson for the Chihuahua state attorney general’s office told CNN. Yikes, it is completely understood, why Americans would have concerns about safety in Juarez based on their tainted past. Did you know since 2011 Juarez very quickly turned around their reputation? They worked extremely hard to make their border town safe. Massive purges of corrupt officials took place as well as direct actions by the federal government to catch and imprison high-level criminals by bringing in the Mexican army. Unfortunately, homicides exist everywhere in the world, yet in Juarez, they are at a fraction of what they were in the city’s most violent year of 2010. 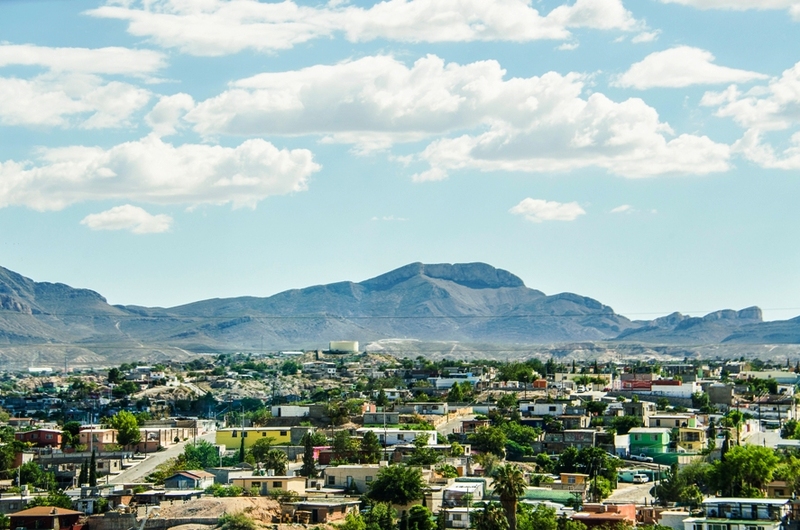 Juarez is now safer than many U.S. cities, especially for tourists, and even more so, for dental tourists through the program of Beyond Borders Dental. The border crossing is highly secured while everyday U.S. and Mexican citizens exchange in this commute, whether it be U.S. residents working in Juarez, or Mexican students attending U.S. schools. The dental offices we use in Ciudad Juarez are located in extremely safe areas, known as “The Country Club,” section of the city. The border crossing is highly secured. Beyond Borders Dental chooses the most reputable dental offices in Juarez. Our dental tourism clients are escorted directly from their location in El Paso, across the border to the dental office in Juarez. The driver takes care of the entire round- trip process of delivering you safely from door to door. The time spent in Juarez is isolated to the security of the dental office without time to wander around the city on your own. Dental appointments are only made during the day between business hours. Our clients never experience Juarez at night. As you can see, dental tourism with Beyond Borders Dental is a very specific way to spend time in Juarez, increasing your chances of safety. This is not totally true. “The driver takes care of the entire round-trip process of delivering you safely from door to door”. It is not “door to door” safety ensured. I’ll explain: The driver took me across the border from El Paso to the dentist in the van. On the return to El Paso however, I was dropped off and asked to walk across the pedestrian bridge and meet the van on the US side. This was a fairly long distance. This was done to expedite the process for the driver as going from Mexico to the US takes long. I am not comfortable doing that. I am coming back in 4 weeks and am not looking forward to the unescorted walk in Juarez. The US department of State website currenty indicates Juarez in not safe, even during the day as stray bullets fly. This article was written in 2010, eight years ago. Thank you, Patricia, for sharing your comments about your experience. We want to do everything possible to ensure the safety of our patients, which is our number one priority, as well as assure their overall experience is as pleasant as possible. You’re right, crossing back into the US can take hours to clear customs so drivers routinely drop off patients at the beginning of the pedestrian bridge on the Juarez to save time. 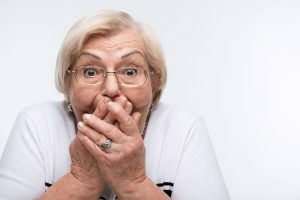 The exception to this is when patients are physically challenged, have gone through a difficult dental procedure or prefer to not walk across the bridge. The good news is, we have taken over five hundred patients to Mexico for dental treatment in the last three years 100% incident free. When you return to our dental office in Juarez please inform the patient care coordinator that you prefer to stay in the car with the driver and be mindful, however, depending on the time of day it may take up to two hours or even longer instead of the 10 to 15-minute walk to cross the pedestrian bridge. If you have any questions or concerns please contact us; we’re always here to help.